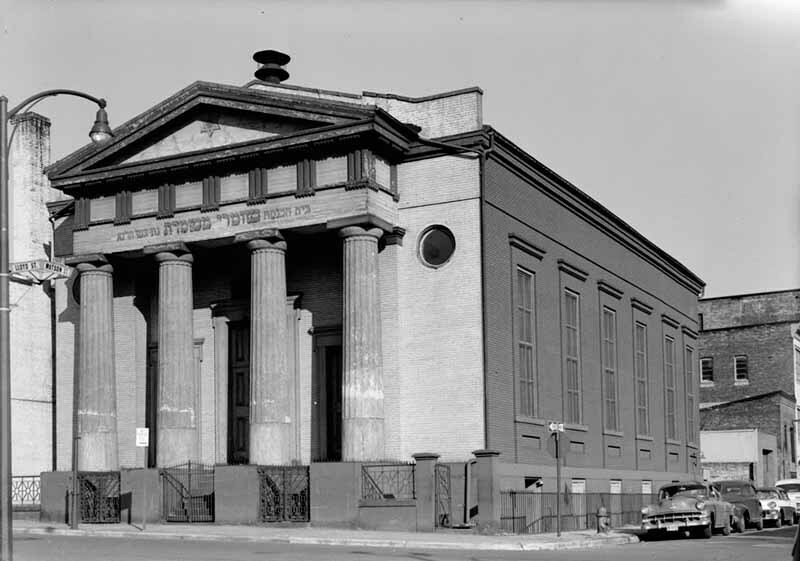 Built in 1845 at the center of what was a thriving Jewish community in East Baltimore, the Lloyd Street Synagogue was the first synagogue erected in Maryland and today is the third-oldest standing synagogue in the country. 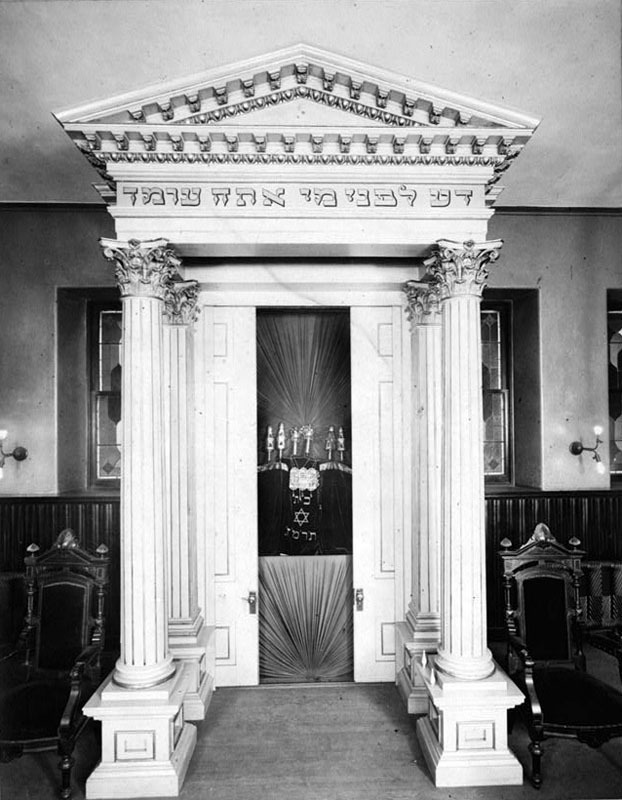 In building the synagogue, the Baltimore Hebrew Congregation commissioned noted Baltimore architect Robert Cary Long, Jr. Long chose a Greek Revival style. 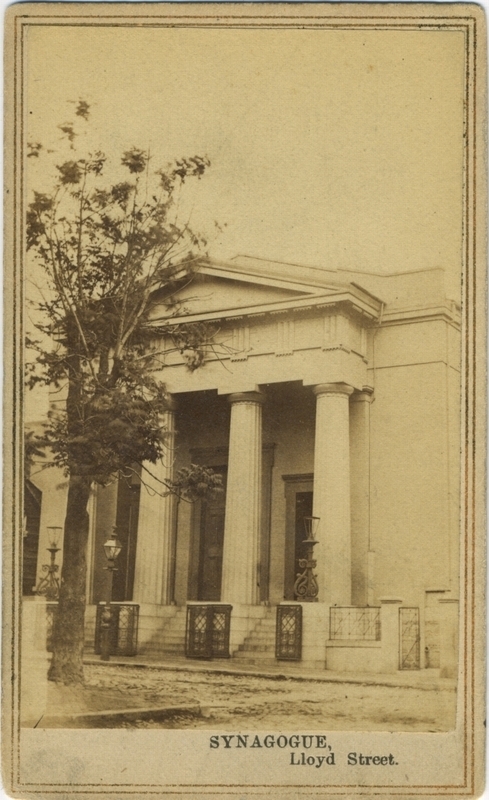 Architect William H. Reasin expanded the building in 1861, maintaining the original façade and the classical style of the sanctuary. 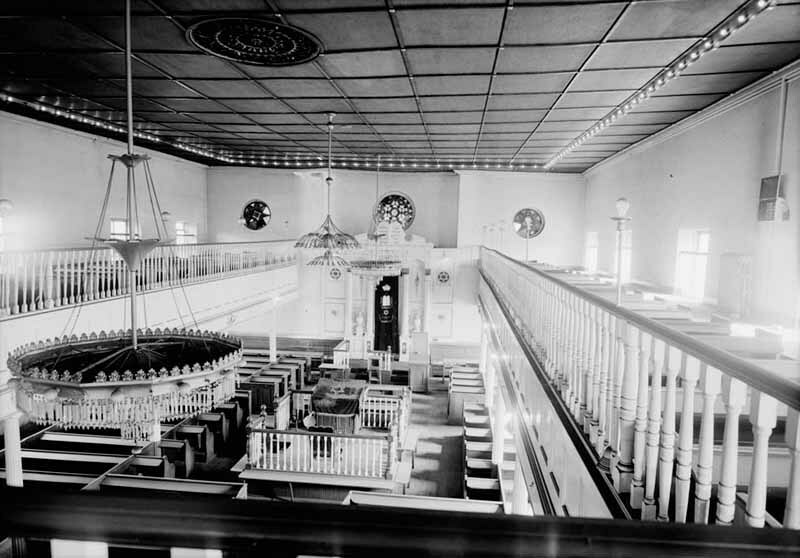 The building was home to the Baltimore Hebrew Congregation from its beginning through 1889, when it transitioned into a catholic church. St. John the Baptist Roman Catholic Church, one of the first Lithuanian "ethnic" parishes in the United States, owned and worshiped there through 1905. In another flip, Shomrei Mishmeres HaKodesh, one of the leading Orthodox Jewish congregations of the Eastern European immigrant community, bought the building in 1905 from the Catholic church. The new congregation occupied the building until the early 1960s, when it moved out. 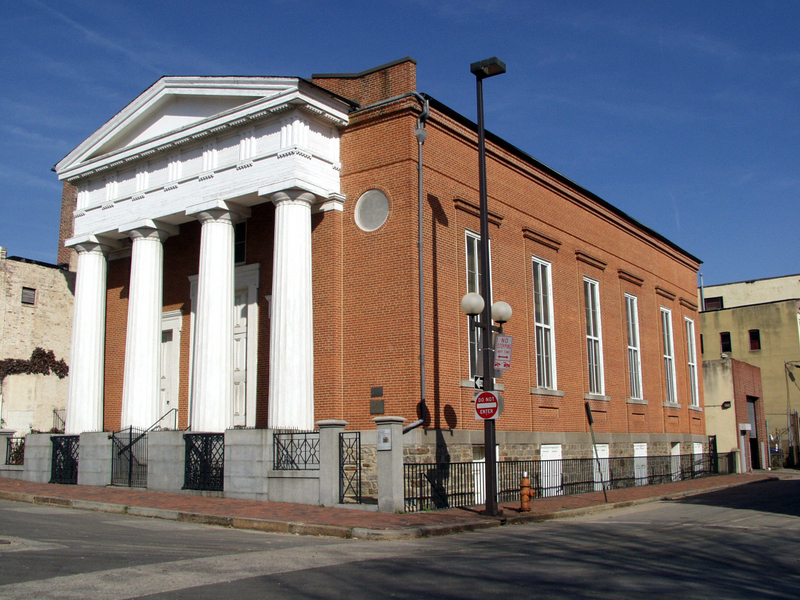 The vacant building was threatened with demolition at that time and the Jewish Museum of Maryland was formed to purchase and care for this historic landmark. 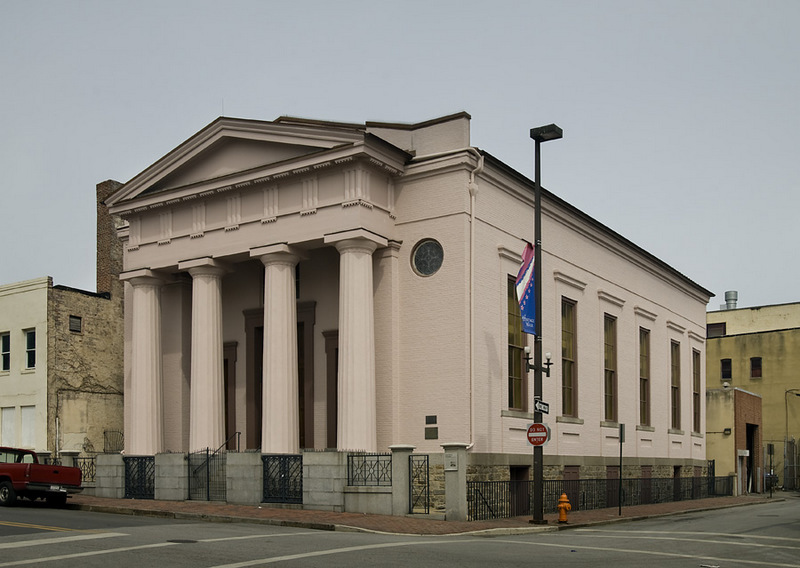 In 2008, the Museum began an ambitious $1 million restoration project with the help of the national Save America's Treasure's Program. The work restored the building to its 1864 appearance and created a multimedia exhibit, The Building Speaks, to interpret this history. 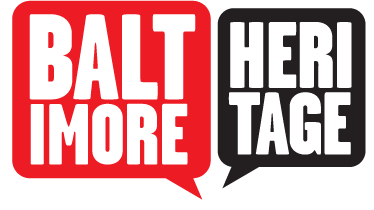 The work also won a Historic Preservation Award from Baltimore Heritage in 2009. 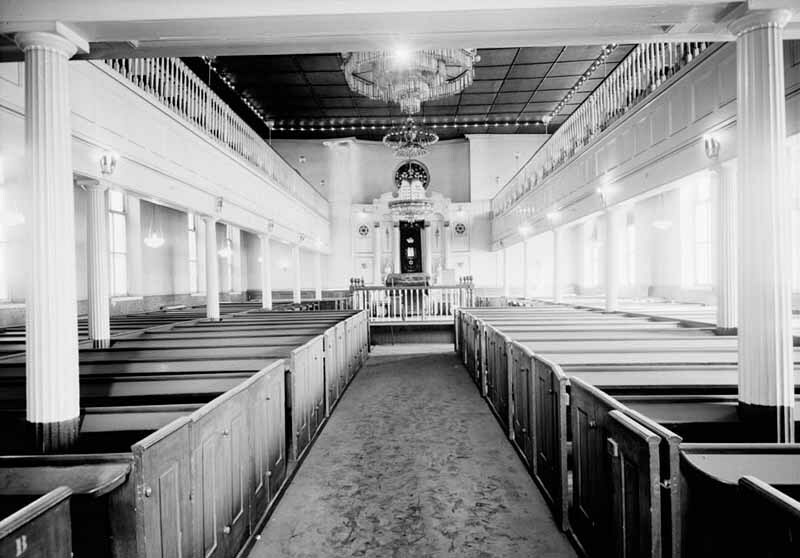 “Lloyd Street Synagogue,” Explore Baltimore Heritage, accessed April 23, 2019, https://explore.baltimoreheritage.org/items/show/36.